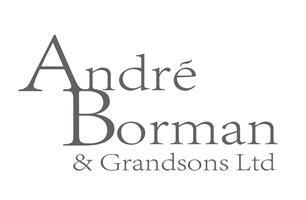 Andre Borman & Grandsons - Builder, Driveways/Patios/Paths based in Waterlooville, Hampshire. Welcome to the Andre Borman & Grandsons Checkatrade page. We are a small family run business covering all aspects of general building, groundworks/civil engineering and property maintenance. Based in Hampshire and serving surrounding counties for many years we specialise in general building, extensions, renovations, foundations, drainage, driveways/patios and fencing. Our team are fully trained, experienced, skillful, considerate and dedicated to achieving our customers goals. We invite you to browse through our gallery and hopefully be inspired by the quality of our work. Free, no obligation quotes available on request.